With each new version of Minecraft PE we approach minecraft for the PC. This mod will bring you even closer to the PC version. 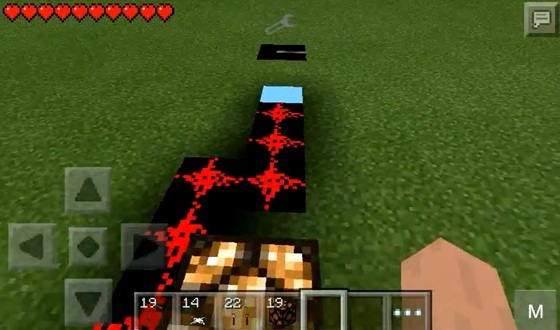 This mod on Redstone. 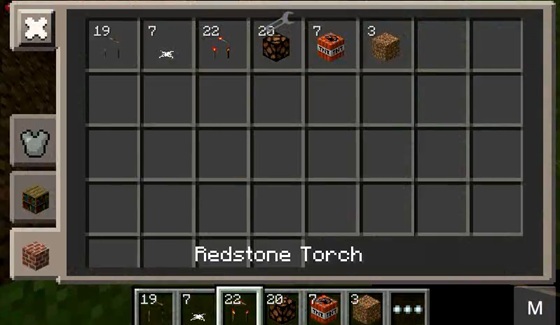 It adds four new subject: the lever, Redstone, Redstone torch and lamp. In order to get these items, you need to register in the chat command / give «id of the object." And you can just download! Bug: how to breathe underwater in Minecraft Pocket EditionToday we will try to breathe underwater! Ready to dive deeper? Then get ready! We need: torch. PLEASE MAKE A REDSTONE MOD UPDATE FOR 0.10.0/0.10.x !